All books may be purchased at Amazon and Barnes and Noble. This title represents a collection of three short stories for young children one involving a poodle that helps his town, the next a purple turtle that finds out it’s okay to be different and then a baby pig too small to be left with the litter is saved by his owner. 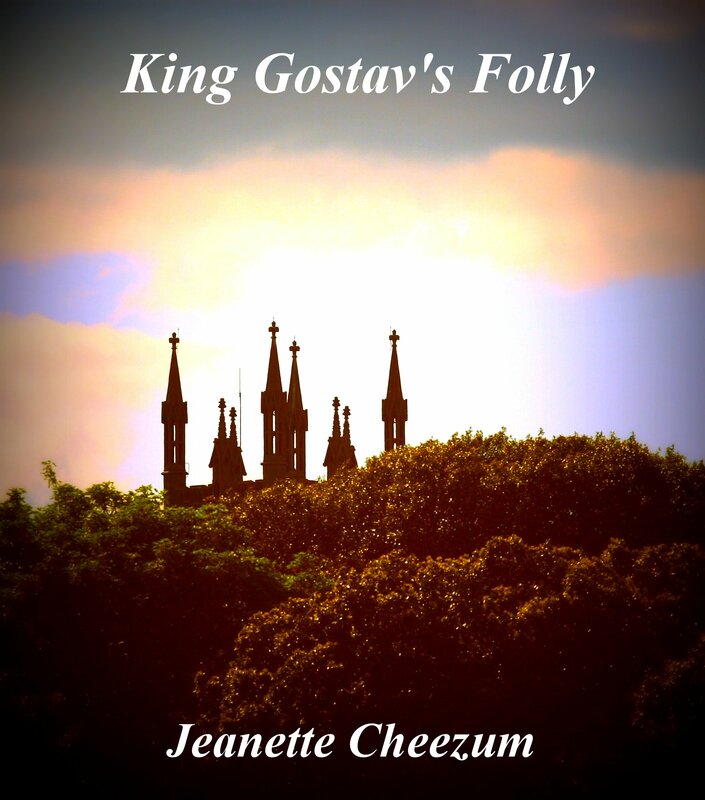 King Gostav’s countrymen were proud of all he had accomplished over the years. Now he was ready to get married and have children. The more the merrier. The Land of Always would be the perfect place for them; until mysterious things started to happen. There are three stories in this book. The first story tells us Toadias has come of age and wants to find a mate, start a family and share a new life. This charming story tells his journey. The second shows a young ant attempting to take a large crumb back to the family ant-hill. He must prove to his parents that he can help with daily responsibilities. 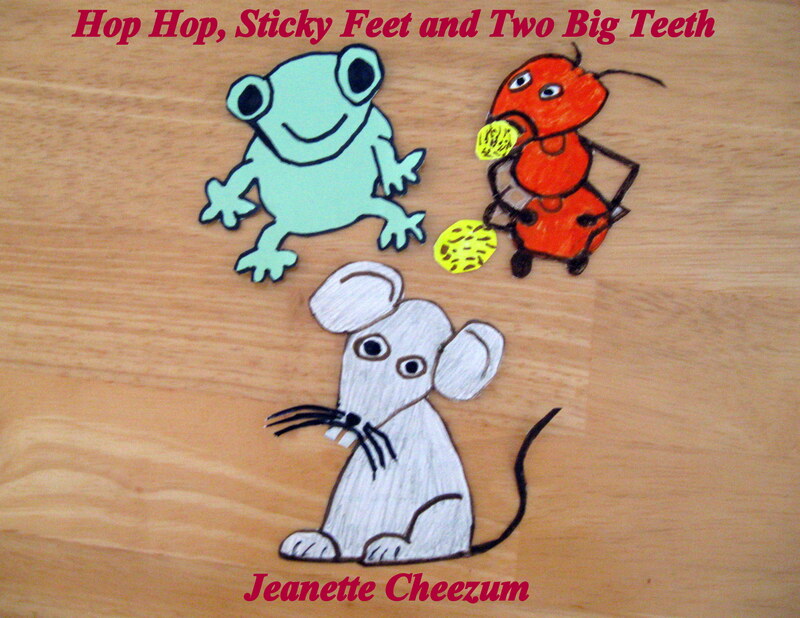 The third is about a little mouse that roamed the house of a little boy. 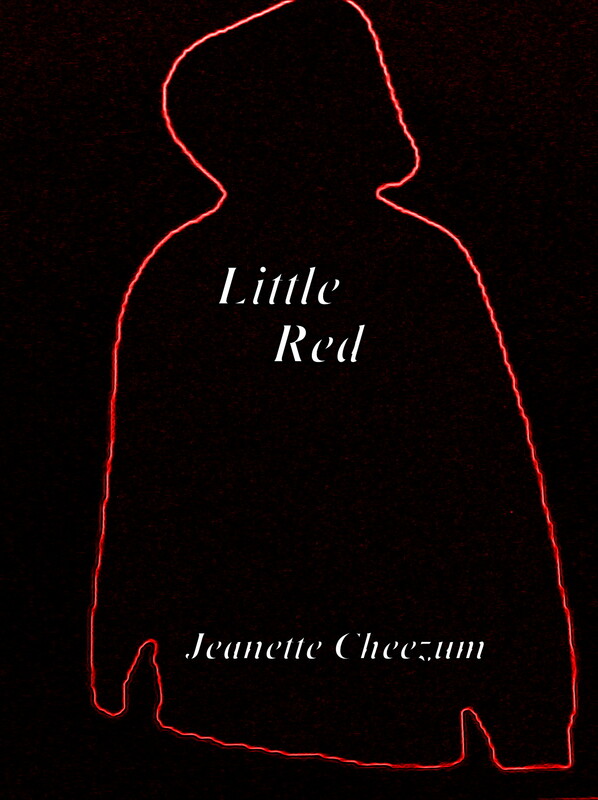 Little Red is a spoof on an existing fairy tale with a modern twist. The author will allow you or your children to decide which one.